Happy Friday, crafters! 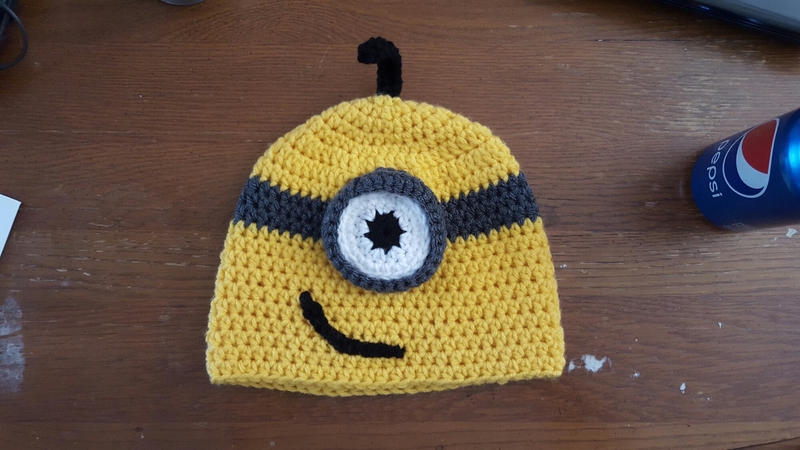 Hot off the hook, here is the first of many a minion hats to come! What do you think? Does he need more hair? This is one of seven (!) 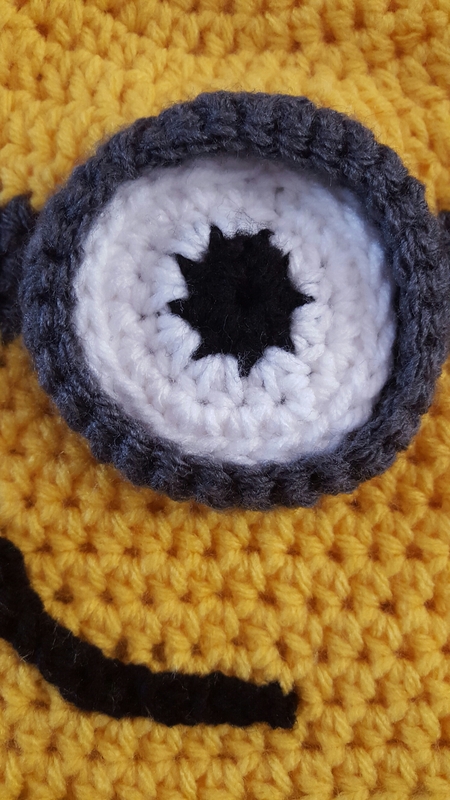 Minion hats in the works right now. Any thoughts on the rest? 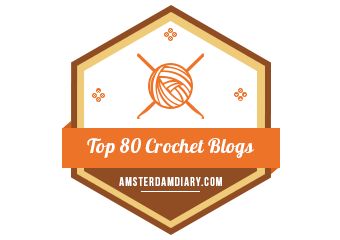 Next postSpecial July Price on Monkey Hat — Only a Few Days Left!